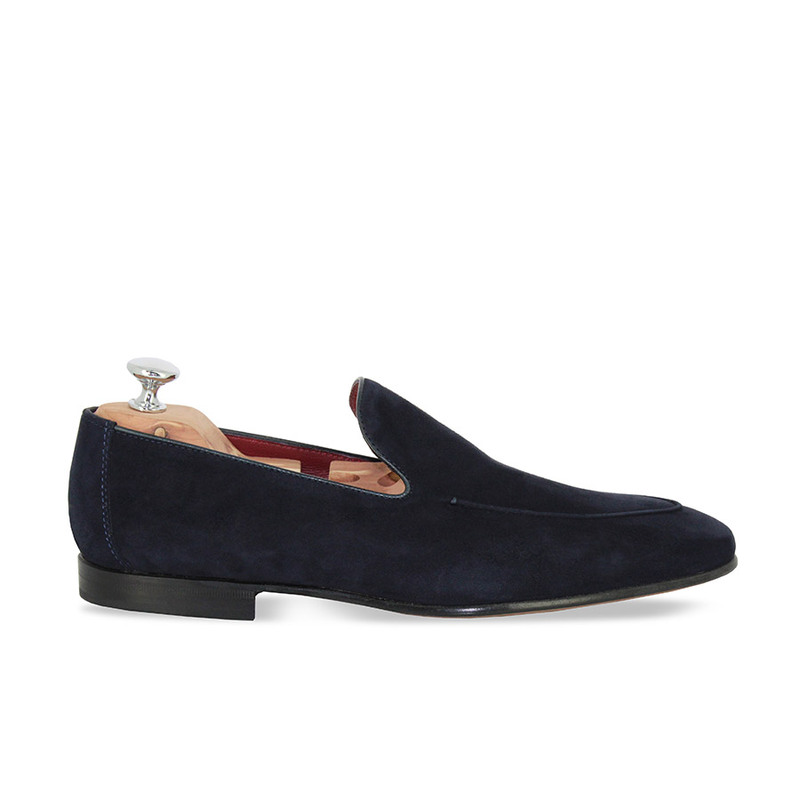 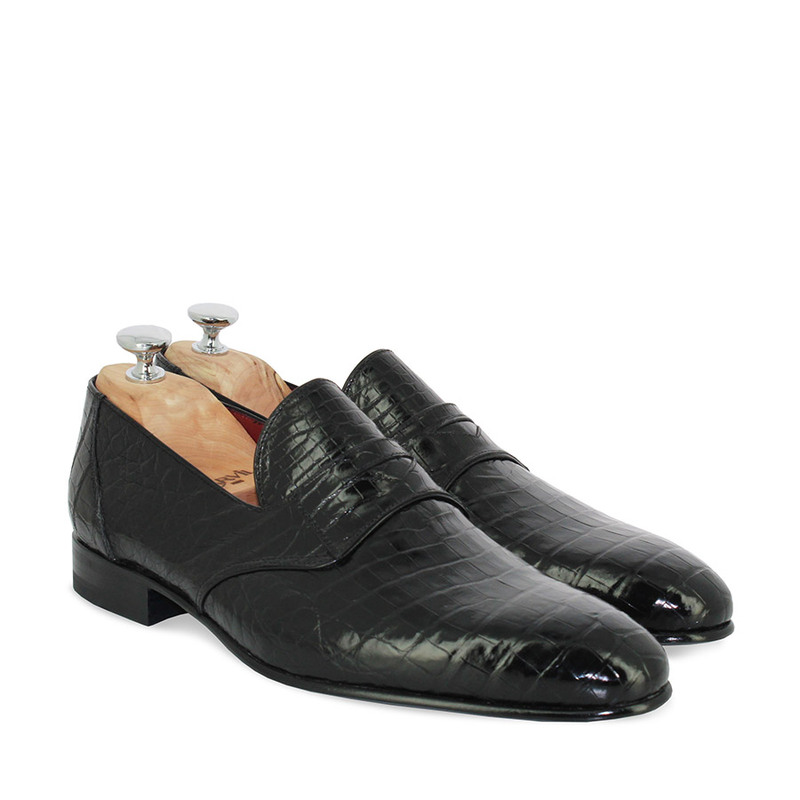 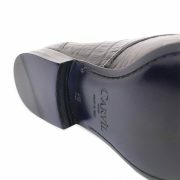 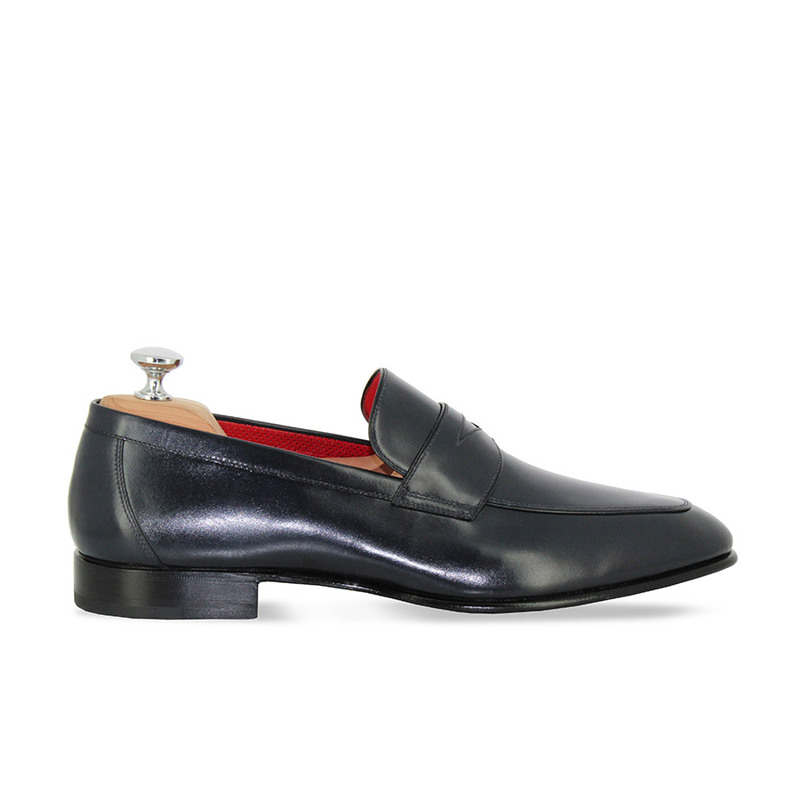 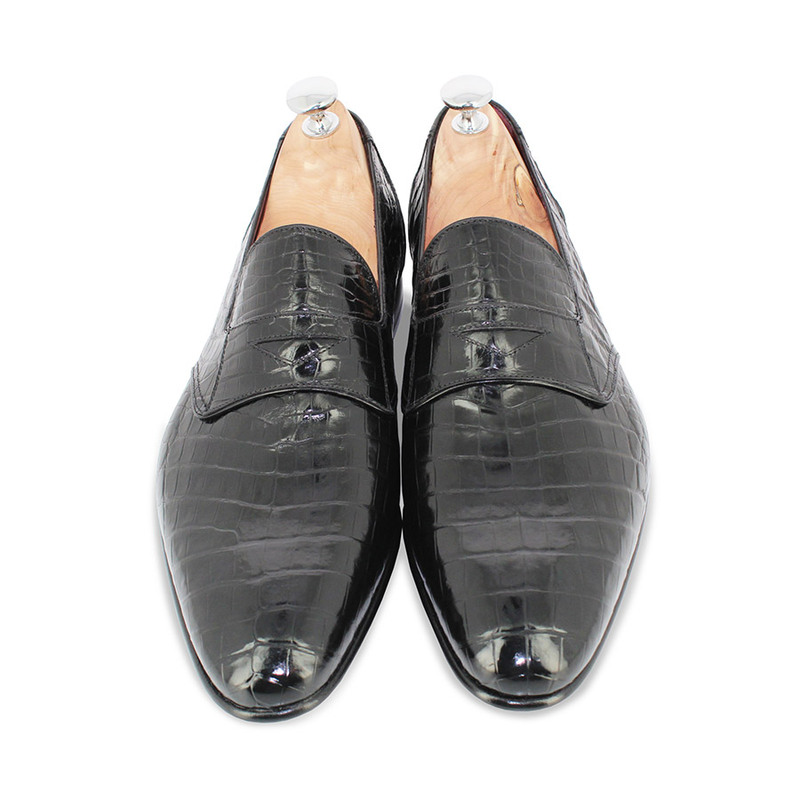 The DUC loafers reveal with impertinence a Rock appeal thanks to a vamp covered with Alligator. 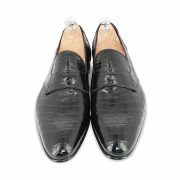 Moulded with the help of an artisanal fabrication in Italy, these shoes offer a leather strip with cut-out set on a clean vamp as well as a night blue sole. 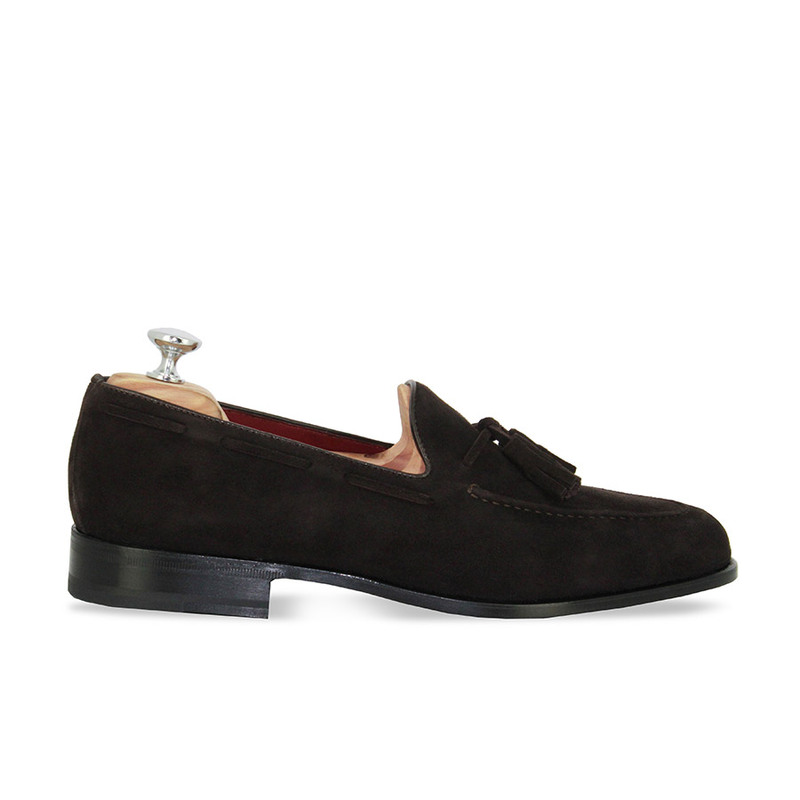 Enhanced with a carmine red interior, you’ll put these shoes on with disconcerting ease.